I absolutely love tattoos, as I am sure many of you do. 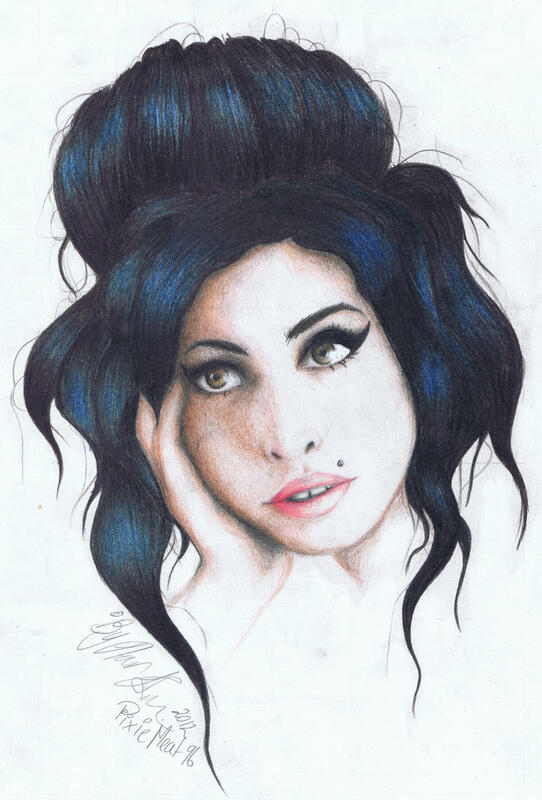 So, for my next tattoo, I am really wanting something Amy related. I am REALLY considering a portrait. 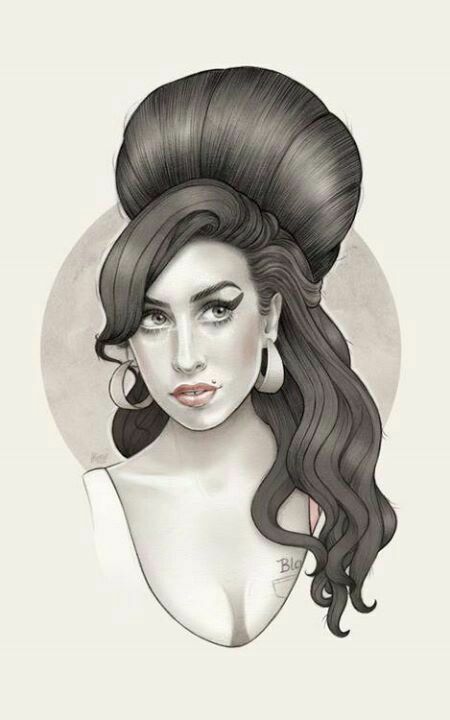 If you all you would be willing to post a picture of Amy that would make a good tattoo, I'd be thrilled! 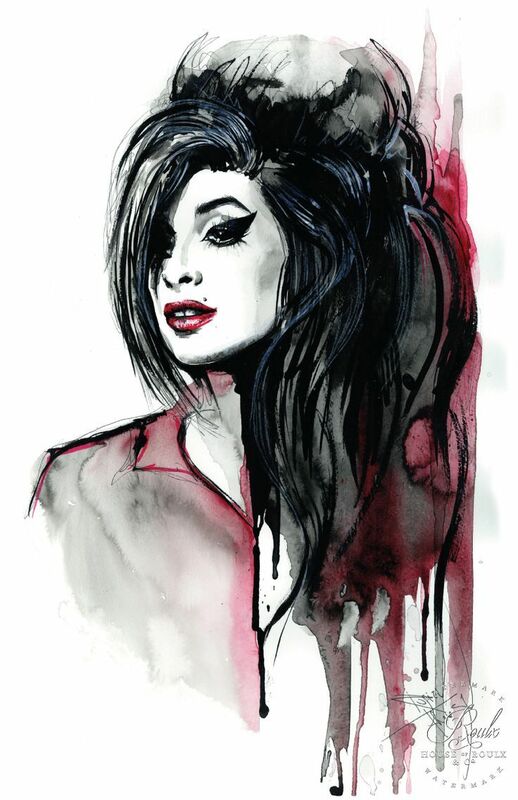 Also, if you have any ink related to Amy, post it here so I can see it! I would love to see what type of artwork this fanbase has. Just a few ideas I found on google. Good luck! I'm trying to think of one myself. I like the idea of a Frank era portrait. Also love the shoot with her in the suspenders and Batgirl shirt. Well, I have my tattoo appointment set up! I’m definitely getting a portrait and am trying to decide between these two pictures! Again, if anybody else has any they think would be good, feel free to post them! Very good for a tattoo this one!!!! P.s. : from the ones you attached, the one with the red dress is definitely better! !